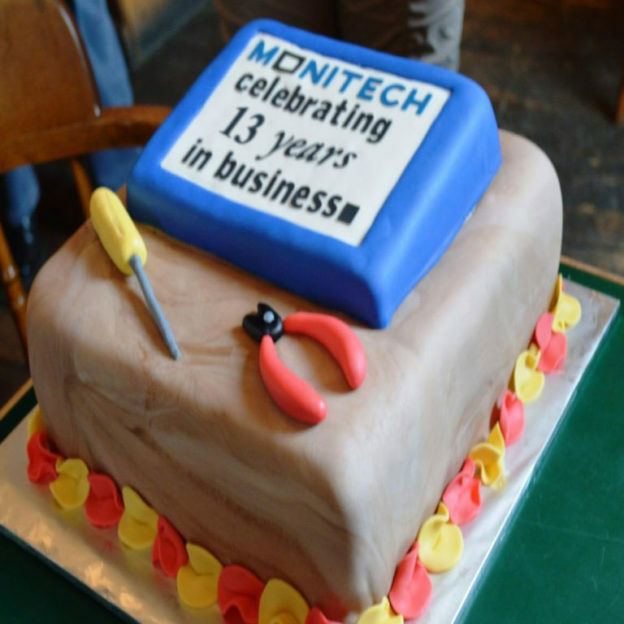 Monitech Celebrates 13 Years in Business! This entry was posted in Uncategorized on March 29, 2017 by Support. 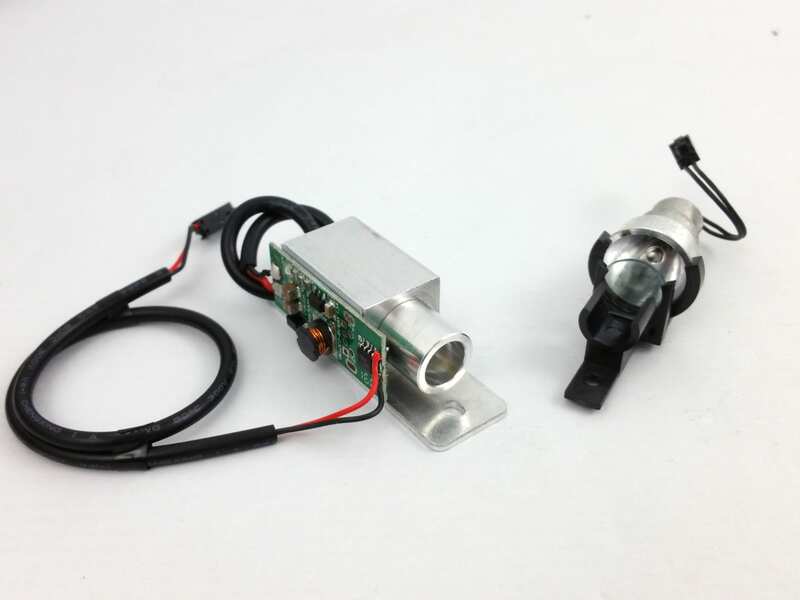 This entry was posted in How To and tagged Fanuc 05B, Fanuc 05B Teach Pendant, MPA05B1 on May 31, 2016 by Chris Monteith. 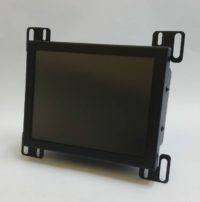 Replace your Allen Bradley 550 Panelview Backlight with our new Light Engine backlight! This entry was posted in How To and tagged 2711-B5, 2711-K5, 2711-NL1, 2711-T5, Allen Bradley 550, MB550E, Panelview 550 on April 22, 2016 by Chris Monteith. Monitech Home How to install Allen Bradley 1400e LCD display and touchscreen with a brand new Monitech LCD upgrade kit. This entry was posted in How To and tagged 2711E-K14C, 2711E-T14C on January 20, 2016 by Chris Monteith. 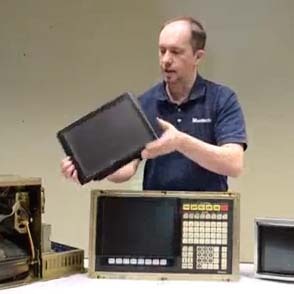 How To: Chris demonstrates how to install the LCD upgrade kit for the Okuma 7000. This entry was posted in How To and tagged How to, Okuma, Okuma 12", Okuma 7000 on August 11, 2015 by Christopher. This entry was posted in How To and tagged Double, double hurco, Hurco, Hurco Unltimax, Ultimax on August 11, 2015 by Christopher. This entry was posted in How To and tagged 1200, 1400E, Allen Bradley, How to replace touchscreen, Panelview, Touchscreen on June 23, 2015 by . 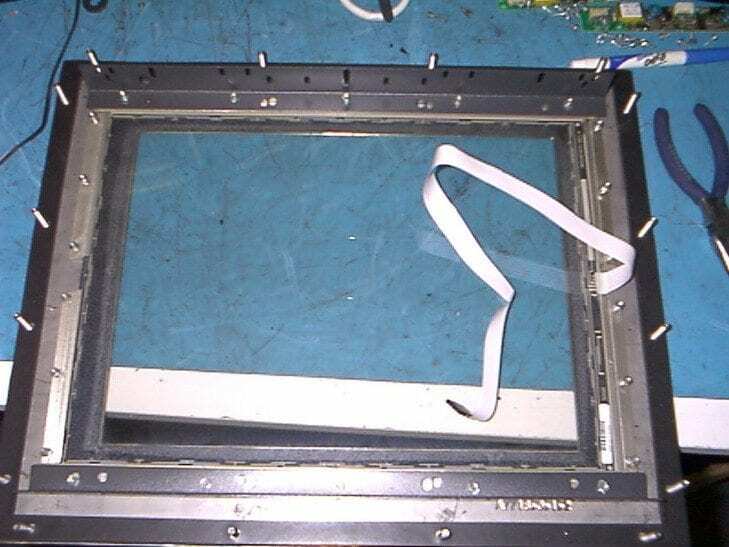 This entry was posted in How To and tagged 550, Allen Bradley, How to replace backlight, Panelview, Repair Allen Bradley 550, What is the problem with my screen on June 23, 2015 by Adam. 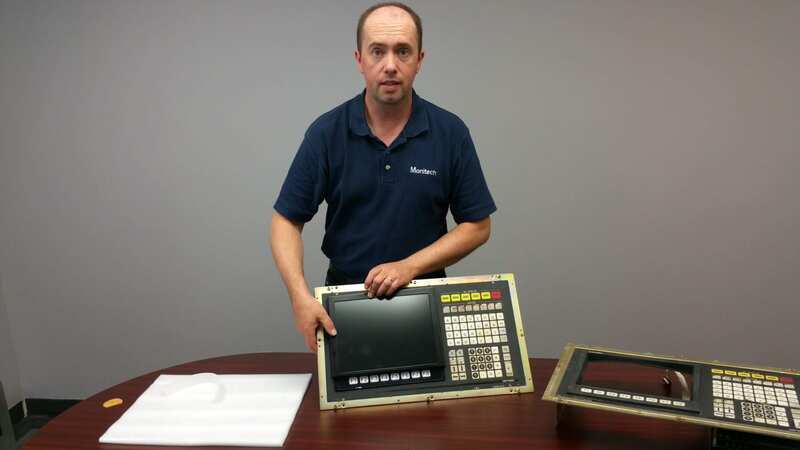 Chris demonstrates how to install the LCD upgrade kit for the Okuma OSP 5020. This entry was posted in How To and tagged Okuma, OSP 5020 on June 12, 2015 by . 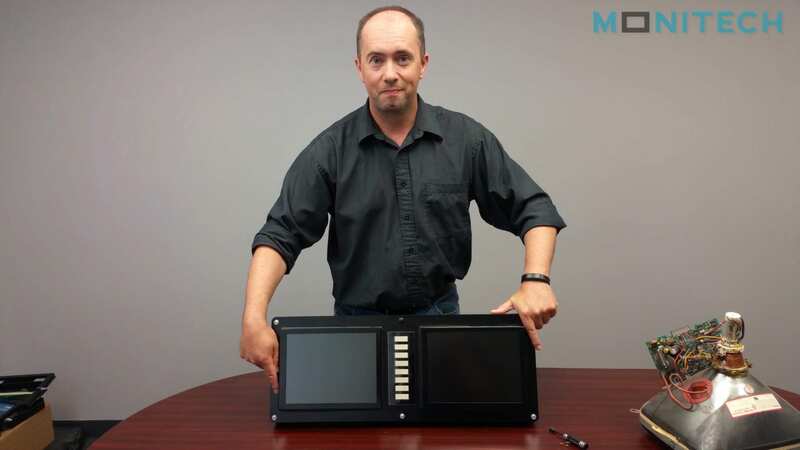 Chris demonstrates how to install the LCD for the Allen Bradley Panelview 1200. 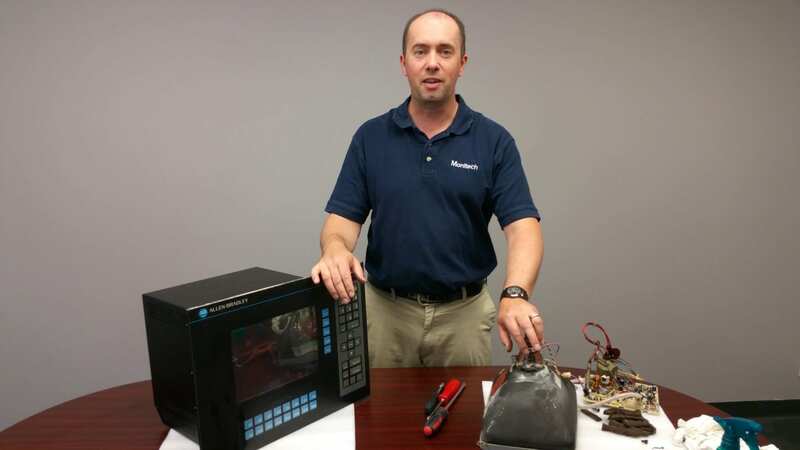 This entry was posted in How To and tagged 1200, Allen Bradley, Panelview 1200 on June 12, 2015 by .